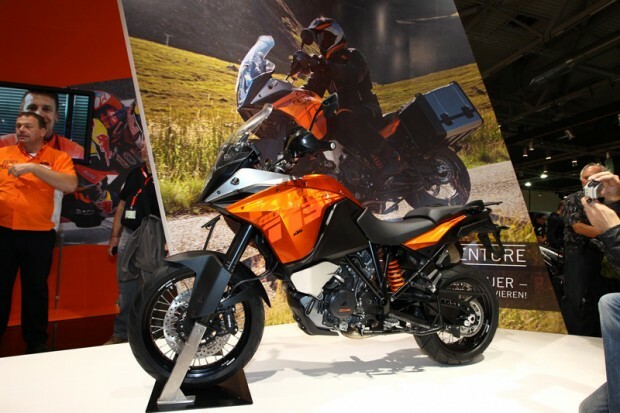 KTM Adventure 1190 may launch in India in 2014. 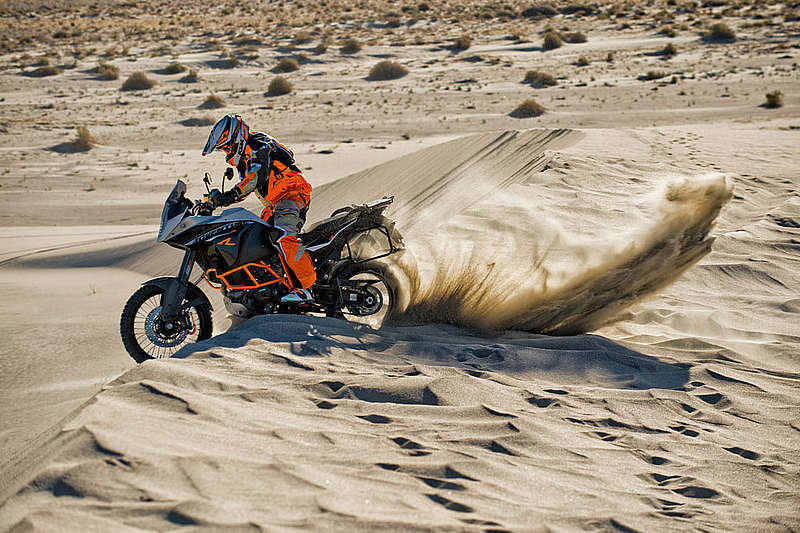 The KTM Adventure is a tourer bike and comes in two version, the standard and the R. It is powered by a 1195cc liquid cooled V-twin engine which churns out 148Bhp and 125Nm of torque. It is mated with the sports the Trellis framework, WP suspensions and it is extremely light weight at just 212kg dry weight. The bikes comes up with new Motorcycle Stability Control (MSC) technology, which was developed jointly with Bosch. Bike is combined with Anti-Lock Braking System (C-ABS) and Traction Control to help keep the bike stable under any riding condition. It also offer a tyre pressure monitor and suspensions that are electronically adjustable. The bike gets 220mm of ground clearance which is good for Indian roads. The Adventure 1190 is expected to be priced at Rs 8.5 lakh (Ex Showroom). Adventure 1190 will be competing with the bike like BMW F650GS and Ducati Hypermotard. Stay tuned for more coverage on Autogyaan.